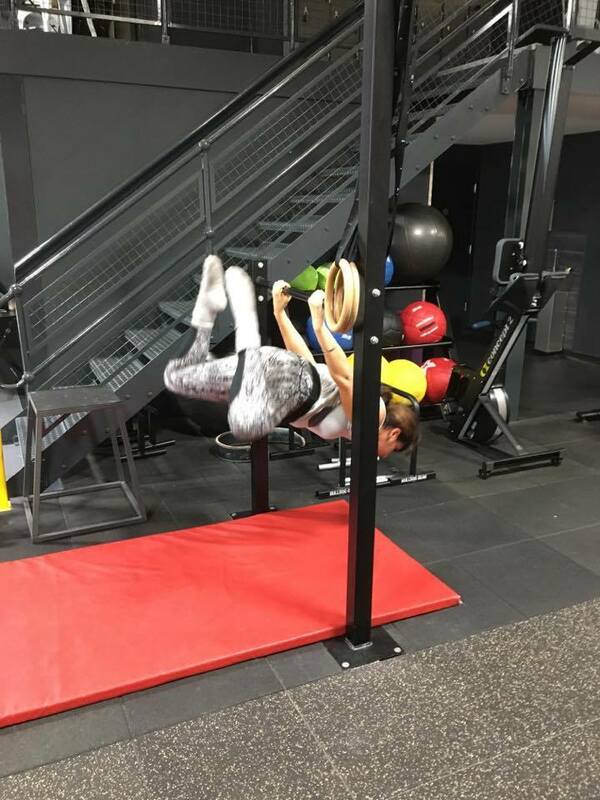 I’ve spent the last year learning a few body weight exercises as part of my personal development goals – to achieve a full range pull up, and push up. The pull ups have been going well, I started off with hanging around and shrugging, which quickly progressed on to negative reps pull ups. The sessions were structured with plenty of core development work, which has highlighted how weak my core really was! As a result I have focused on hollow body holds and L-sit development, massive imbalances have been highlighted, but it’s all fun and challenging. I’ve seen progress with these exercises fairly quickly, although it would be better if I practised more often!! – guilty! 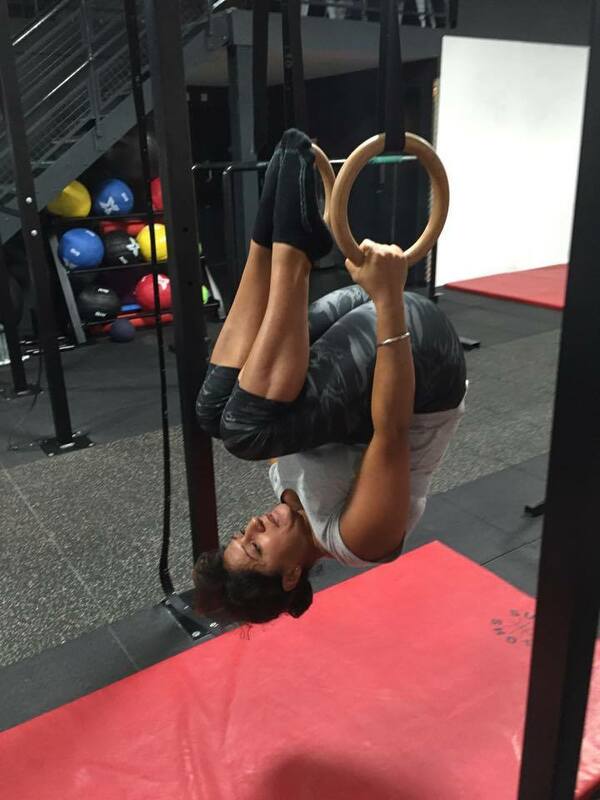 So we’ve started work on the rings with some lower to tuck lever work, which is preparation for back lever. This has been quite intensive on the shoulders, and further imbalances have revealed themselves. 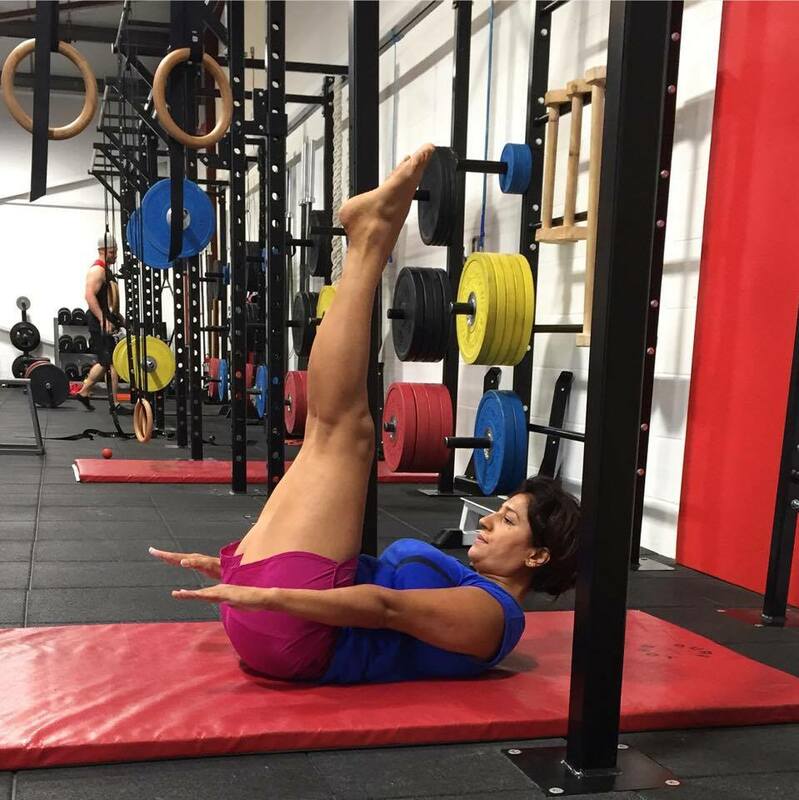 Following a 4 week recovery period and further intense core work, we attempted the bent leg straddle and more lower to tuck back lever. All I can say is oh my god!! What a difference! I’m so chuffed with my development so far and am even more confident in progressing further. Big thanks to all the team at Motus Strength. – onwards and upwards! 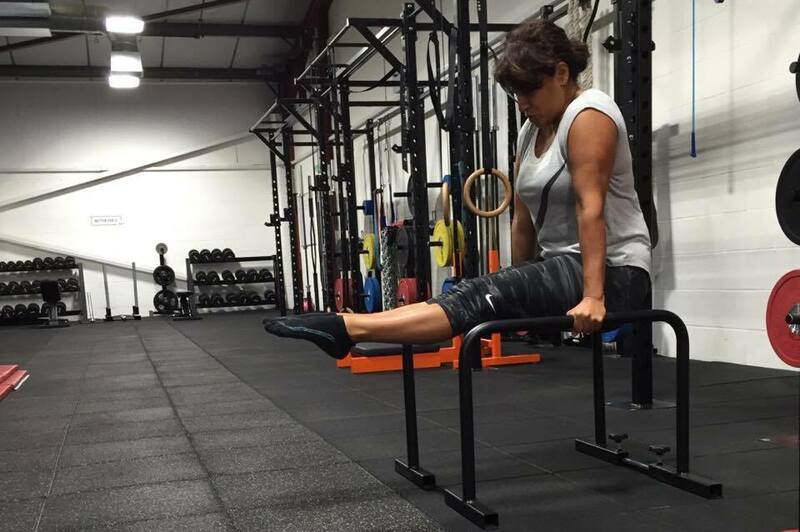 If you’d like to know how I can help you with my Personal Training packages, contact me at amrit@amrittandt.co.uk.